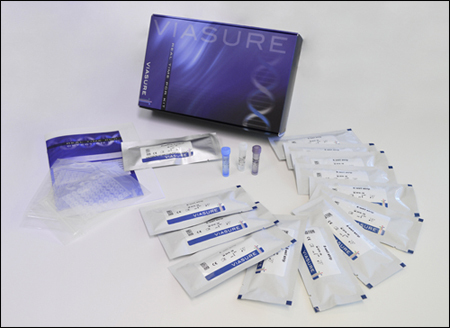 VIASURE Shigella/EIEC Real Time PCR Detection Kit is designed for specific identification of Shigella and Escherichia coli (EIEC) in human stool samples from patients with signs and symptoms of Shigella and EIEC infection. This test is intended for use as an aid in the diagnosis of Shigella and EIEC infection in humans in combination with clinical and epidemiological risk factors. DNA is extracted from stool specimens, multiplied using Real Time amplification and detected using specific primers and a fluorescent reporter dye probe for Shigella and EIEC. Shigella species are gram-negative organisms which annually cause an estimated 165 million cases of shigellosis worldwide, resulting in 1 million deaths. Shigellosis is a kind of bacillary dysentery characterized by severely bloody and mucus-containing diarrhea. The disease is caused by any of the four species of Shigella (S. dysenteriae, S. flexneri, S. boydii and S. sonnei) and even by enteroinvasive Escherichia coli (EIEC). In fact the differentiation of Shigella and enteroinvasive E. coli is complicated due to the ability of the last one to cause dysentery and the use of the same method of invasion. Shigella is a significant agent of foodborne illness, especially with foods that require hand processing and/or are prepared from raw or previously cooked products without re-heating. The low infectious dose (10 cells), allows the disease to be spread effectively by infected food or water, and also by person-to person contact. Several virulence factors encoded on the chromosome and/or plasmids have been reported, among which the invasion plasmid antigen H encoded by ipaH gene helps diffusion of the pathogen from cell to cell.  This gene has a multiple-copy nature and has been located on both the chromosome and the invasive plasmid in all Shigella species and in EIEC. For this reason, Real-Time PCR assays for Shigella/EIEC detection has been developed using the ipaH gene as target.